Brad Burns has avidly pursued striped bass, brook trout, Atlantic salmon and a host of other game fish for over 50 years. He is the author of the L.L. Bean Fly Fishing for Striped Bass Handbook, and with John Cole co-authored Fly Fishing for Saltwater’s Finest in addition to this latest book Closing the Season. 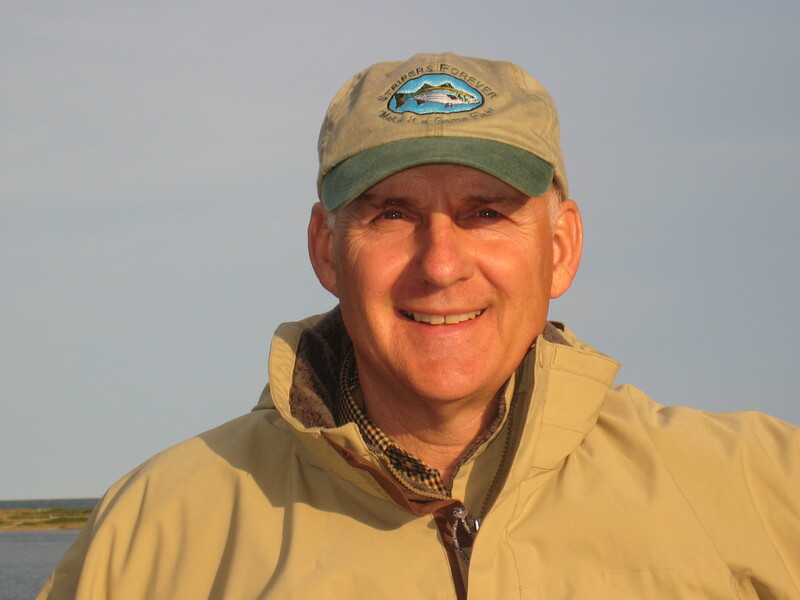 Brad has also written for many of the best known fly-fishing publications. Fishery conservation has been a big part of Brad’s life. He is one of the founders and the president of Stripers Forever, spent years on the board of the Coastal Conservation Association, and is on the boards of both the Miramichi Salmon Association and the Atlantic Salmon Federation. 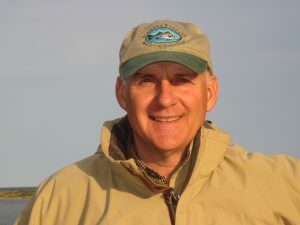 For his efforts towards conservation he has received awards and been recognized by a number of organizations including The Federation of Fly Fishers, The Fisherman’s Conservation Association of New York, and Sage Fly Rods. Brad fishes frequently for Atlantic salmon on New Brunswick’s Miramichi River, on other Canadian Rivers, and annual, early-season trips to Scotland.